The principal purpose of the laboratory is to explore a new frontier of research field which fuses biological science and engineering. 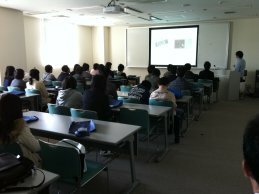 On the basis of polymer chemistry, analytical chemistry, biochemistry, and molecular biology,we are studying new materials comprising biological components, novel methodology for bioanalysis and medical diagnosis,and artificial systems for regulation of biological processes. Those new ideas and materials are being applied to the field of biomaterials sciences, medical engineering, life science, environmental science and micro/nanoscience. As an example, we newly prepared DNA-vinyl polymer conjugates which have been applied for DNA biosensor, affinity electrophoresis,SNPs-responsive diagnostic nanoparticle, stimuli-responsive antisense drug, artificial gene regulation system, etc. These researches may be classified into a new category, i.e., "DNA engineering". 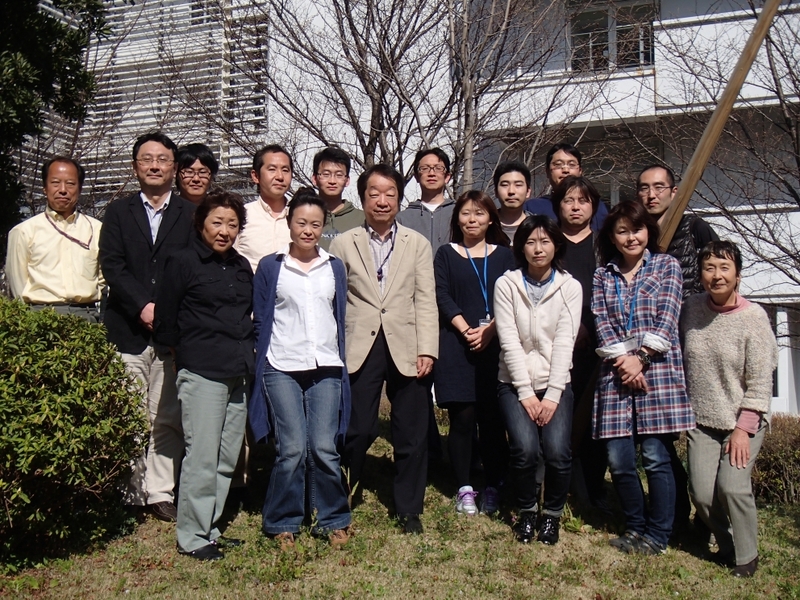 Mizuo Maeda Lab., Department of Advanced Materials Science, School of Frontier Sciences, The University of Tokyo.